– Pivot Point S&R indicator. 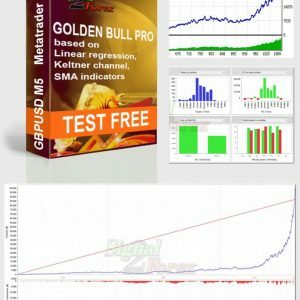 Moving Average indicator – used in technical analysis that helps smooth out price action by filtering out the “noise” from random price fluctuations. 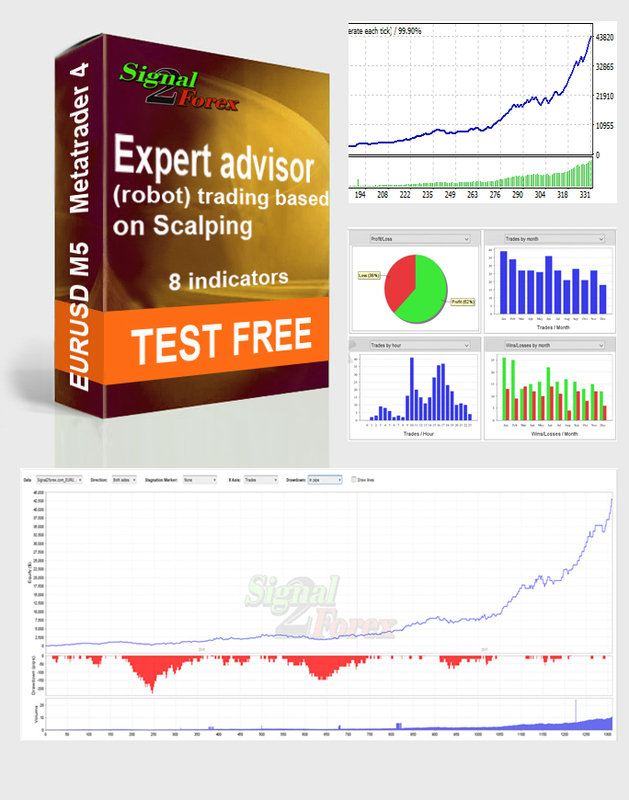 It is a trend-following, or lagging, indicator because it is based on past prices. Heiken Ashi indicator – technique–“average bar” in Japanese–is one of many techniques used in conjunction with candlestick charts to improve the isolation of trends and to predict future prices. Linear Regression indicator – is used for trend identification and trend following in a similar fashion to moving averages. Linear Regression Indicator plots the end points of a whole series of linear regression lines drawn on consecutive days. The advantage of the Linear Regression Indicator over a normal moving average is that it has less lag than the moving average, responding quicker to changes in direction. The downside is that it is more prone to whipsaws. 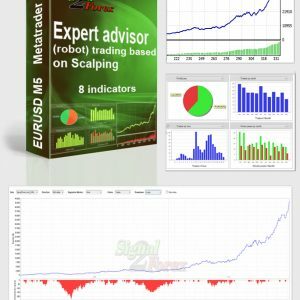 Parabolic Stop And Reversal system indicator – In the world of short-term trading, experiences are defined by a trader’s ability to anticipate a certain move in the price of a financial asset. The parabolic SAR is a technical indicator that is used by many traders to determine the direction of an asset’s momentum and the point in time when this momentum has a higher-than-normal probability of switching directions. Sometimes known as the “stop and reversal system”, the parabolic SAR was developed by the famous technician Welles Wilder, creator of the relative strength index, and it is shown as a series of dots placed either above or below an asset’s price on a chart. 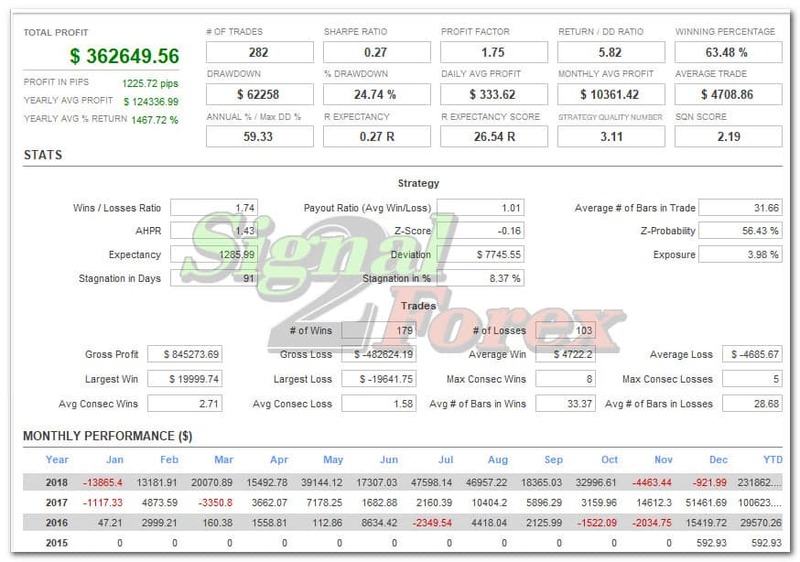 Pivot Point S&R indicator – Pivot Points are objectively calculated price levels that are derived from previous prices. They are widely used in the expectancy that these levels will act as S/R. 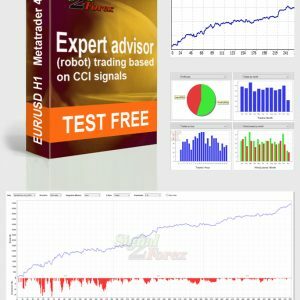 Question: Can I start trading using this test expert advisor?